Manchester-based Tangerine has appointed Susan Milne-Bennett as deputy managing director of its B2B team. 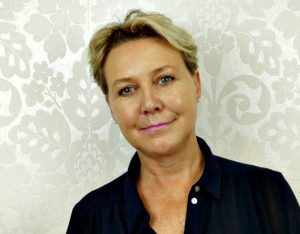 A former MD of Ogilvy PR and Hill & Knowlton in New Zealand, Milne-Bennett has worked with global brands including Heinz, Beef & Lamb NZ, Cadbury, BP and British Airways. More recently she has worked with Public Image in New Zealand and BCM Public Relations in London. Tangerine's B2B clients include HAUD, British Gypsum and Jewson.